The Perceptions of Pregnancy blog, like the Researchers’ Network, aims to reach beyond boundaries and borders, and to facilitate an international and interdisciplinary conversation on pregnancy and its associated bodily and emotional experiences from the earliest times to the present day. This week’s post is contributed by George Campbell Gosling and examines the maternity provision before the NHS. ‘Delete the word “poor”.’ With this instruction in 1931, Liverpool Maternity Hospital’s Objects of the Institution were rewritten and its mission recast as providing hospital births to women of all classes. In doing so an answer was formally given to a question asked by the city’s Liberal Review nearly half a century before, back in 1882. After the structural deficiencies of the institution, and the high rate of mortality, there is a difficulty to be encountered which is scarcely less formidable, and that is the unwillingness of women to enter the hospital at all – at least the class of women the ladies’ committee are willing to accept. They will take in one class of patients, (married women of respectable character), but that class will not come, at any rate in sufficient numbers to utilise the full accommodation of the place. Another class that would be glad to come (that is, unmarried women who are prima facie not of respectable character, though they may not be leading a positively vicious life – the class, in fact, received at the Workhouse) the ladies’ committee will have nothing at all to do with. 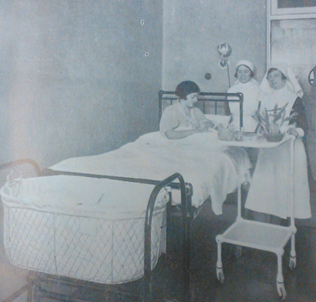 A private room at the Liverpool Maternity Hospital, c.1930 (image taken from the LMH Annual Report for 1932, p. 39). Liverpool Record Office, 614 MAT 1/5. From the First World War the social base of the Liverpool Maternity Hospital’s patients spread to include poorer and wealthier women than before. The institution was to be ‘useful’. And in this it fits a much broader trend. We see it in the rebranding of the Bristol Penitentiary as the Bristol Maternity Hospital, gradually moving away from rescue work and coming to cater primarily for married women by the 1930s. We see it in local authorities using flagship maternity services to shake off the taint of the poor law from public hospitals. We see it in the declaration by London’s Bearstead Memorial Hospital in 1943 that 54% of their patients were now non-Jewish. In all these cases what we see is a transition from hospitals catering for sections of society to providing treatment, including hospital birth, for the community as a whole. It’s the juddering arrival of the universalism that in 1948 would be cemented by the establishment of the National Health Service. It would be a mistake, however, to see the process as complete by the time hospitals were brought within the new NHS. Just because women of all classes, married and unmarried, were increasingly giving birth within the same institutions, this does not mean they did so side by side or on equal terms. Maternity hospitals, like all hospitals, had separate wards for working-class and middle-class patients. Unlike the dormitory-style ‘ordinary’ wards, middle-class patients would have one- or two-bed rooms, far more domestic in style (as pictured). According to their means, ordinary ward patients might be asked to contribute as much as a guinea per week. In the ‘paying’ wards compulsory charges might be ten times higher, in addition to which a medical fee would need to be negotiated. In any hospital, maternity or otherwise, it would be considered a serious abuse of charity for a middle-class patient to avoid paying by seeking admission in the ordinary wards. If working-class patients could scrape together the money, however, they could go private. Unless, of course, those private wards were reserved for respectably married women. It’s often assumed money offers an escape route from the restrictions of social convention. For this reason sociologist Talcott Parsons said money was a language that could communicate value but was silent on values. The experience of the growing number of pregnant women seeking a hospital birth in England before the establishment of the NHS suggests otherwise. Liverpool Maternity Hospital, 1931 Report, p. 7. See also Liverpool Maternity Hospital, Minute Book (1925-1933), p. 271. Liverpool Record Office, 614 MAT 1/5. Liberal Review, 8 April 1882, p. 9. Liberal Review, 22 April 1882, p. 9. Charles Saunders, The Bristol Maternity Hospital (Bristol, 1961), pp. 9 and 12-13; C. Bruce Perry, Voluntary Medical Institutions (Bristol, 1984), pp. 16-17; V. Cope, W. Gill, A. Griffiths and G. Kelly, Hospital Survey: The Hospital Services of the South-Western Area (London: HMSO, 1945), p. 32; Bristol Medical Officer of Health, Report for 1930, p. 42; John Lyes, Bristol 1927-1933 (Bristol, 2004), p. 8. 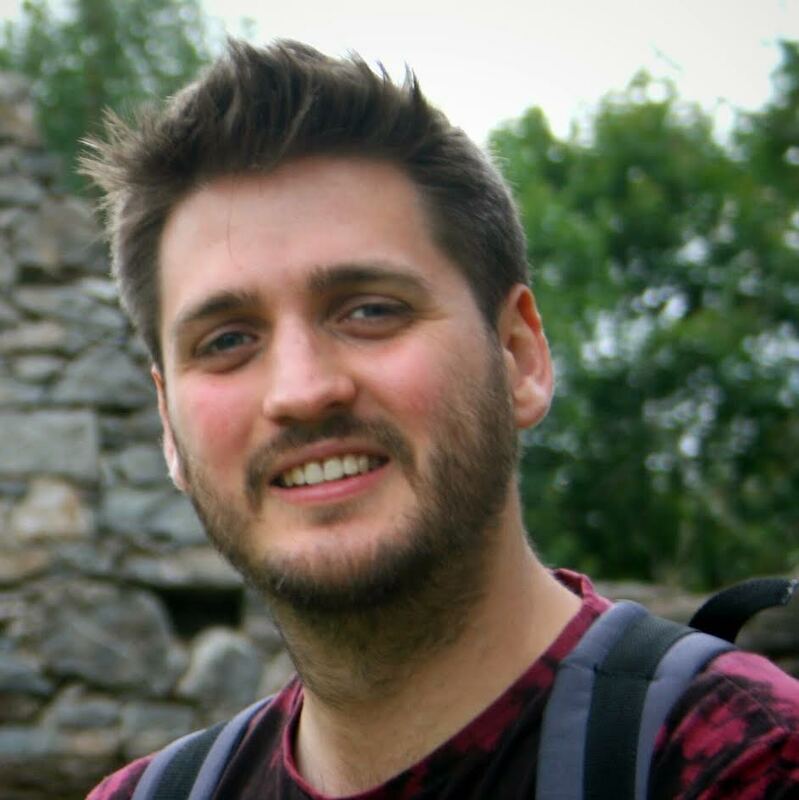 See also George Campbell Gosling, ‘Charity and Change in the Mixed Economy of Healthcare in Bristol, 1918-1948’, unpublished PhD thesis, Oxford Brookes University, 2011, pp. 75-77. Letter from Mr M Finlay, Secretary of Bearstead, to Ministry of Health, 31 March 1944. London Metropolitan Archives, A/KE/538/004. For a good summary of Parsons’ ideas concerning money, see Geoffrey Ingham, The Nature of Money (Cambridge, 2004), especially Chapter 3: Money in Sociological Theory. This entry was posted in Blog Posts and tagged hospitals, maternity, NHS. Bookmark the permalink. 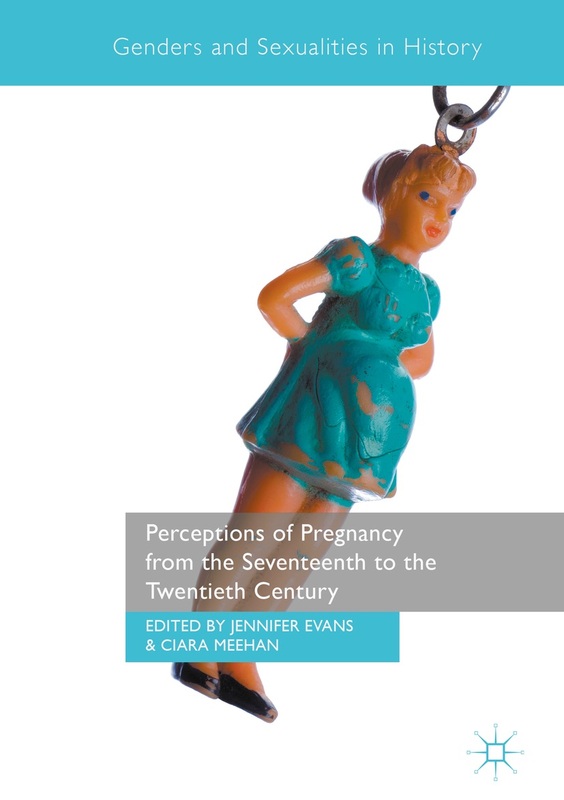 Happy to blog for the excellent ‘Perceptions of Pregnancy’ network with a taster of my chapter in their forthcoming edited collection.